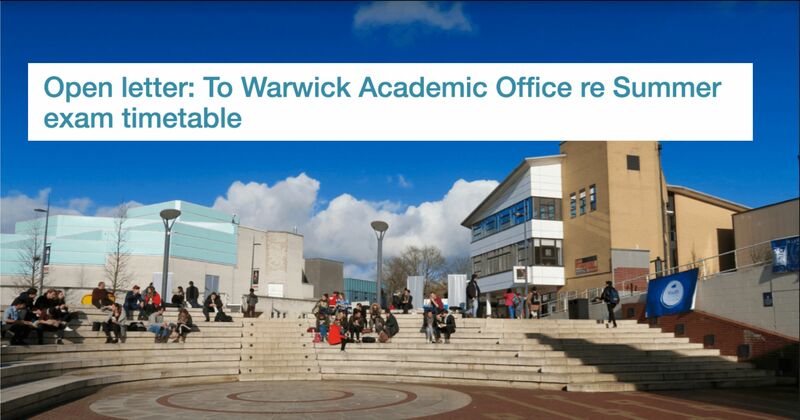 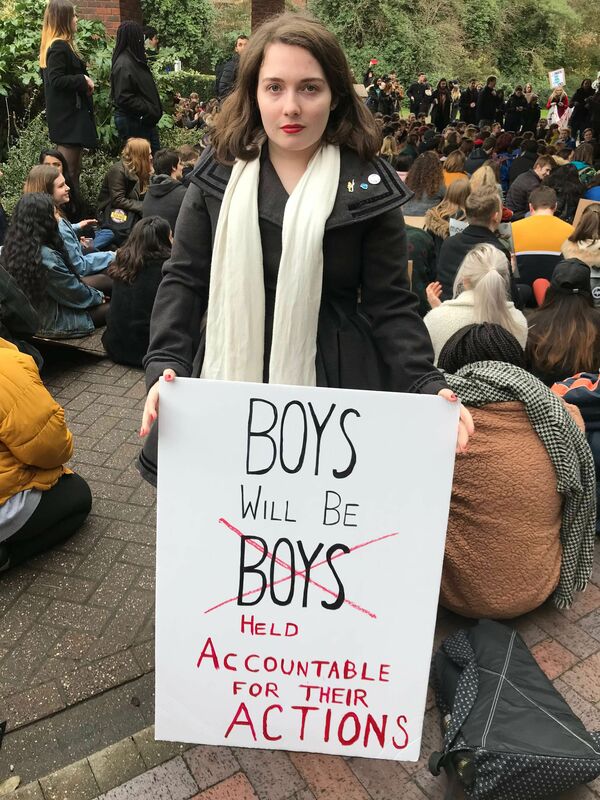 Students from Warwick University participated in a march today protesting against the university's handling of the group chat boys. 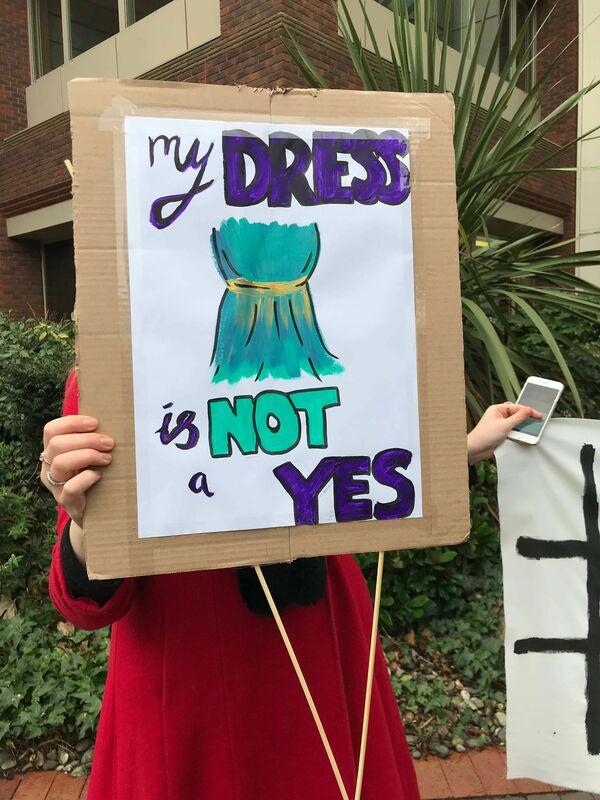 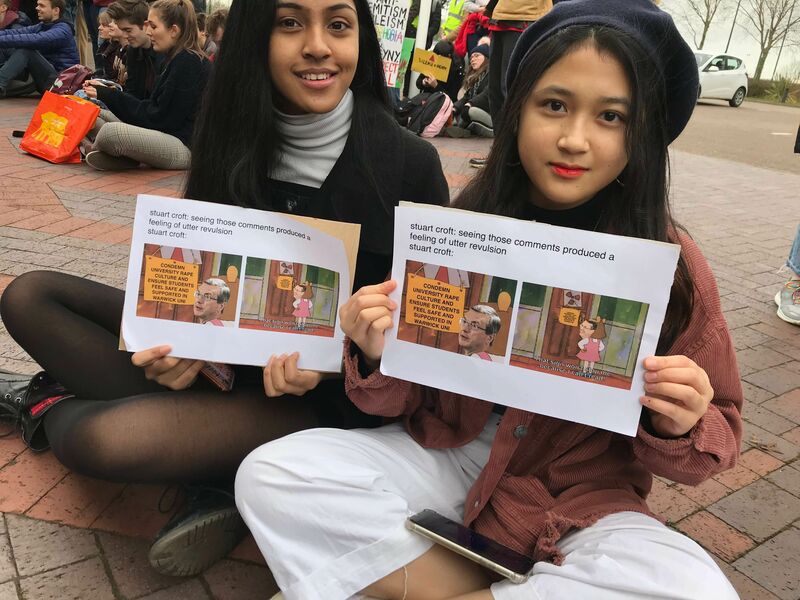 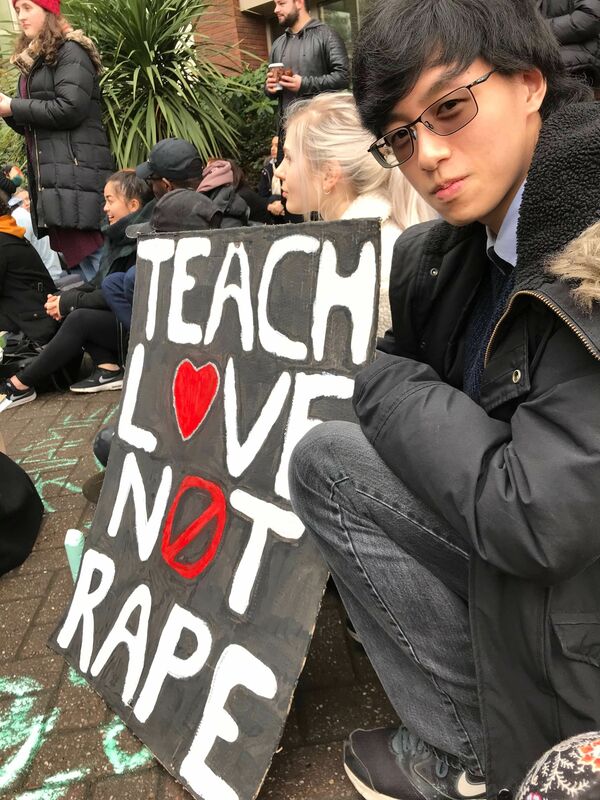 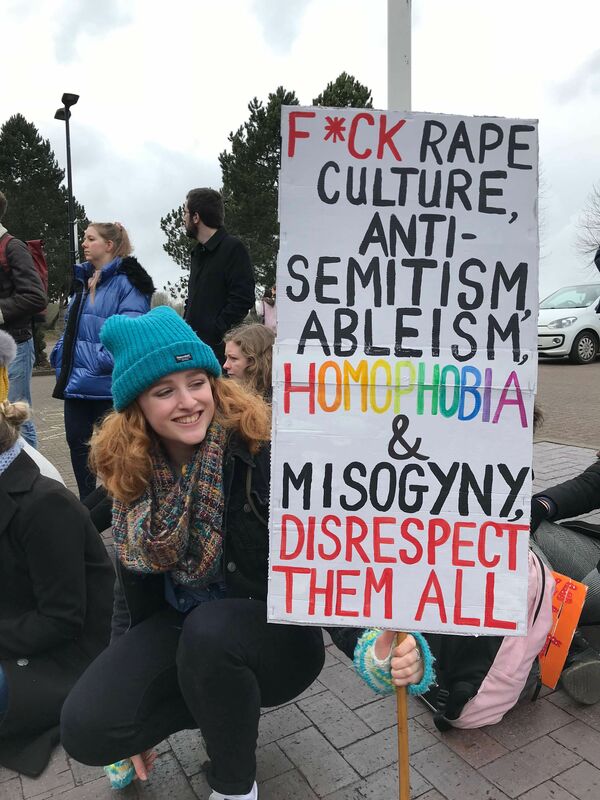 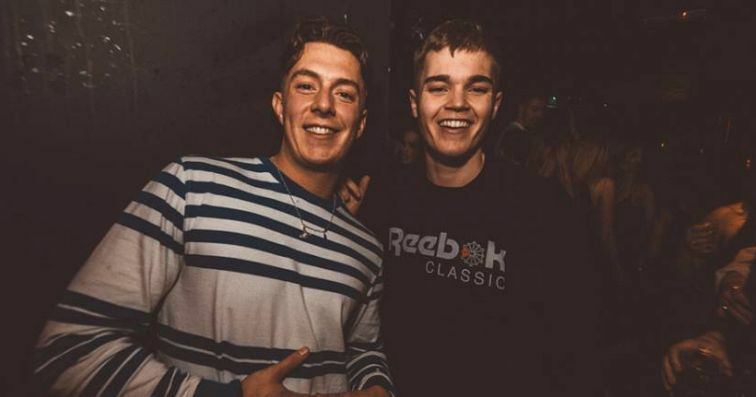 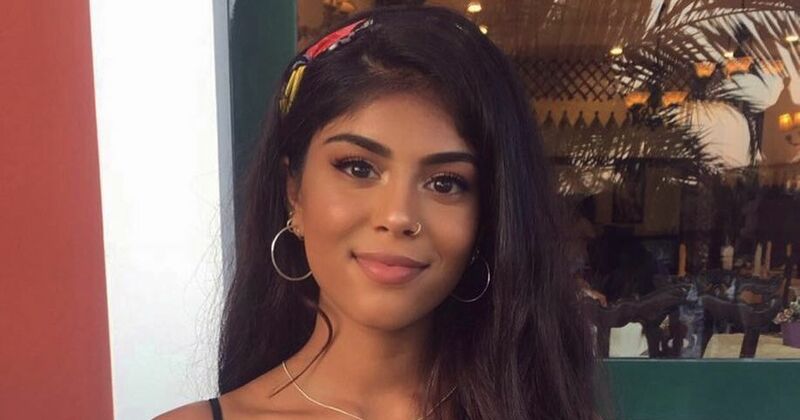 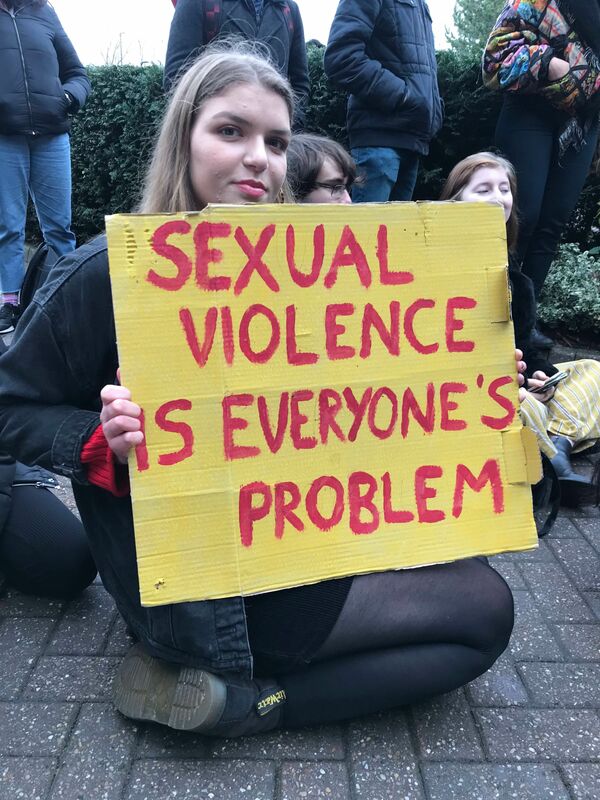 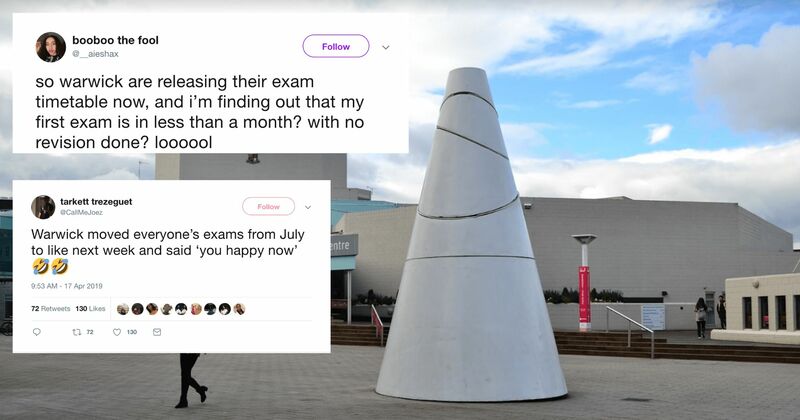 The protest was hosted by nine Warwick societies and included a reading from one of the victims of the chat who had been named in the messages. 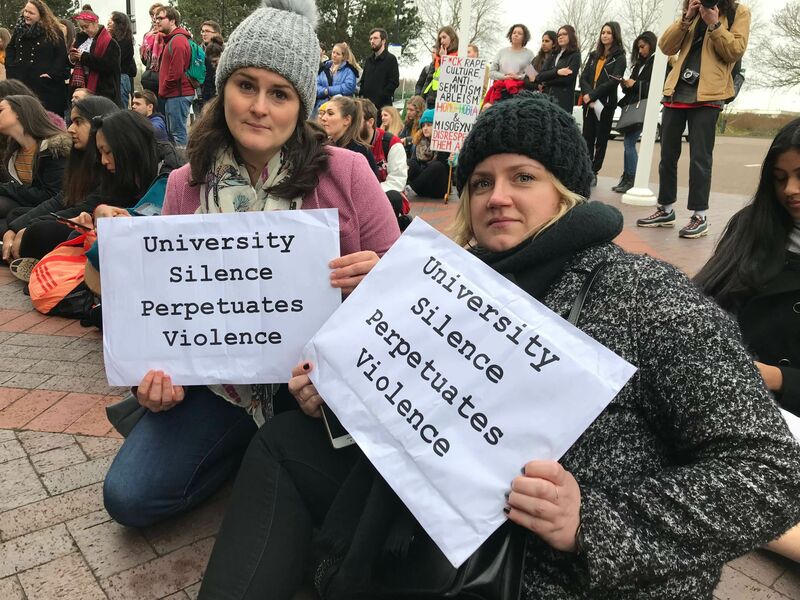 The march went from central campus and ended outside University House, where the offices of university management is stationed. 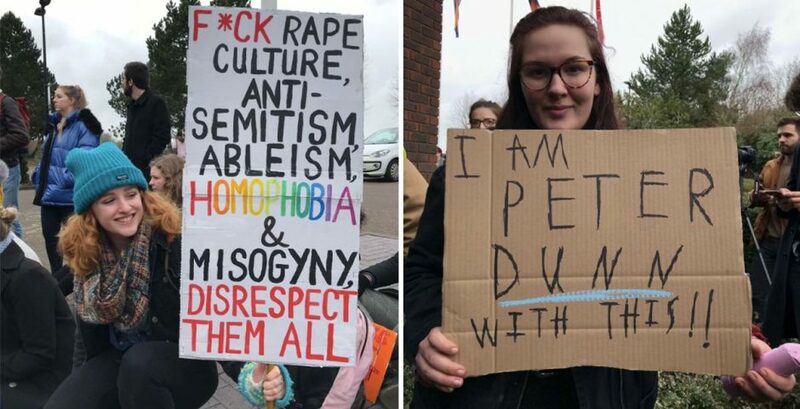 Here are a selection of some of the best signs from today's protest. 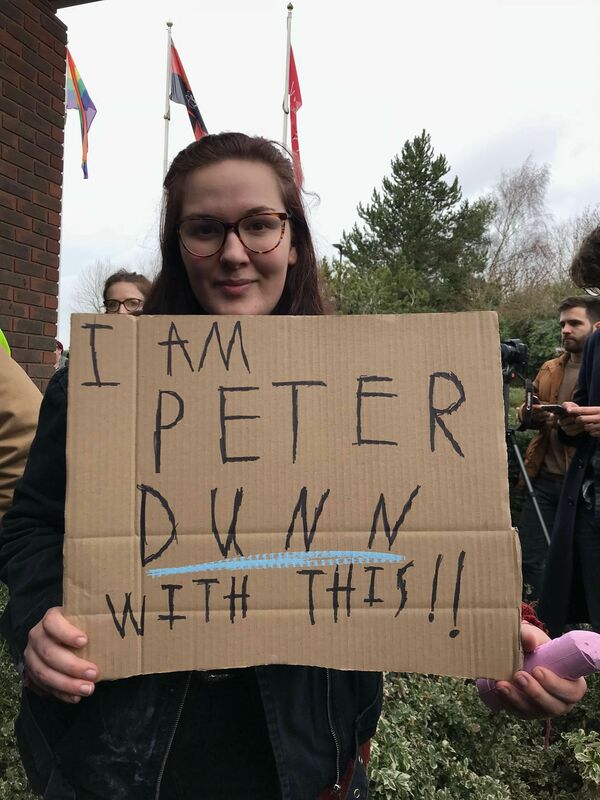 You can find more coverage of today's protest on @thetab_warwick Instagram.